Kim Tae Woo will be joining upcoming tvN drama “Romance Supplement” (literal translation). “Romance Supplement” uses the setting of a publishing company and follows the stories of people who make books. Kim Tae Woo will be playing Kim Jae Min, the CEO of a publishing company called Gyeoroo. With good looks and and a competitive spirit, Kim Jae Min is a businessman who is able to hide his inner thoughts and levelheadedly make his way towards his goal. His unexpected charm is his wholehearted love for his two daughters. 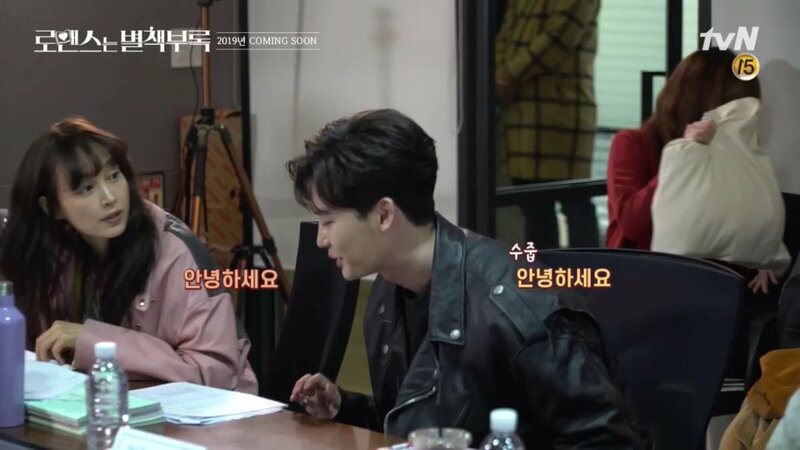 Kim Tae Woo will also show a great bromance with Lee Jong Suk, as Kim Tae Woo’s character discovers and scouts Lee Jong Suk’s character Chae Eun Ho. “Romance Supplement” is slated to air in 2019. 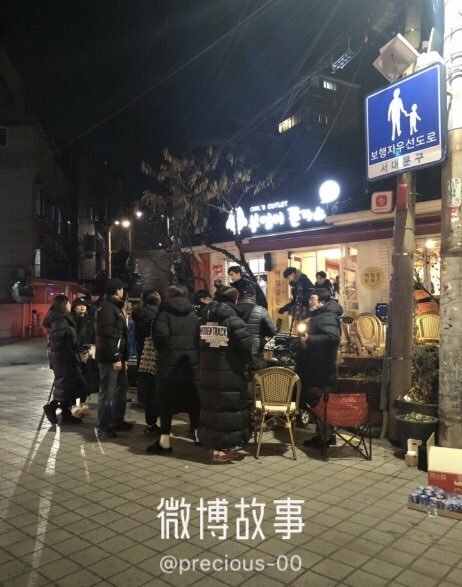 Dec. 16, 2018 LeeJongSuk & LeeNaYoung Filming "Romance Supplement"
tvN’s upcoming drama “Romance Supplement” (literal title) has released its first posters of leading roles Lee Na Young and Lee Jong Suk. “Romance Supplement” will take place at a publishing company and tell the warm story of those who create books. Producing director Lee Jung Hyo, who has been loved for his work on dramas like OCN’s “Life on Mars” and tvN’s “The Good Wife,” has teamed up with screenwriter Jung Hyun Jung again after working together on the 2012 drama “I Need Romance” to create a new romantic comedy. 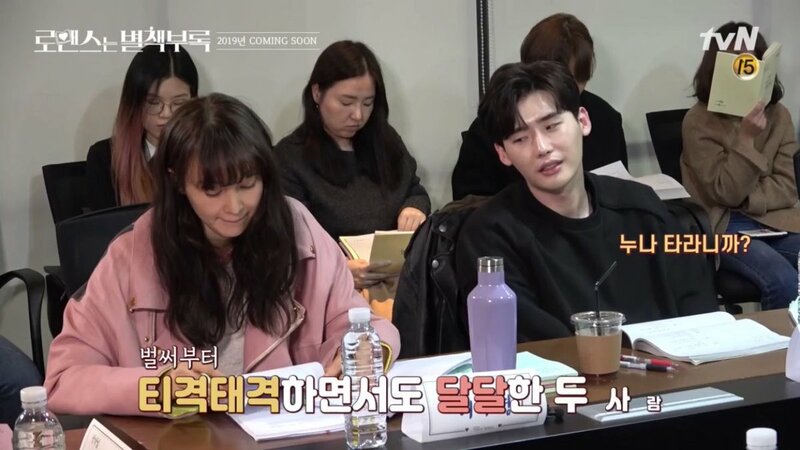 Anticipation is also high as this will be Lee Na Young’s first drama in nine years and Lee Jong Suk is an actor who does not disappoint which each new character he brings to life. Lee Na Young will play the positive and energetic Kang Dan Yi while Lee Jong Suk will take on the role of “Idol of the literature world” genius writer Cha Eun Ho. Curiosity is rising as the tagline reads, “And so, their next chapter began.” Another teaser poster shows the two surrounded by books as they show just their eyes that are full of mischief. Lee Na Young will take on the role of Kang Dan Yi, who was once a talented and well-known copywriter but has now become a highly talented but ignored individual. Alongside her is Lee Jong Suk’s Cha Eun Ho, the youngest editor-in-chief of the publishing company Gyeo Ru and an idol of the literature world. It will be interesting to see what new chapter lies ahead as Kang Dan Yi tries to get a second chance at her career and Cha Eun Ho becomes a fixture in her life. “Romance Supplement” will be the follow-up drama to “Memories of the Alhambra” and is set to air in the first half of 2019 on tvN. Pls, support to get this drama on Viki! “Romance Supplement” is a romantic comedy about people in the book publishing industry. Lee Na Young is Kang Dan Yi, a once successful copywriter who is now largely overlooked despite her talents. 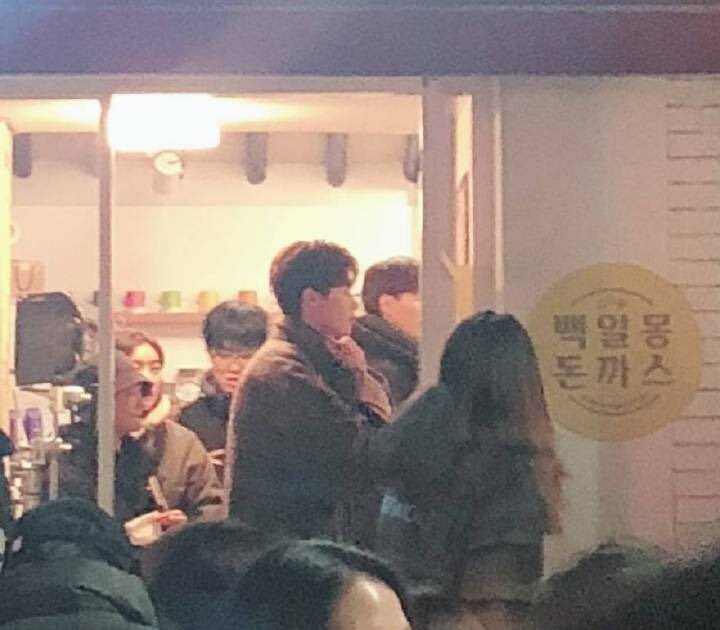 Lee Jong Suk is Cha Eun Ho, a star writer and idol of the literature world who is also the youngest editor-in-chief at his publishing company. 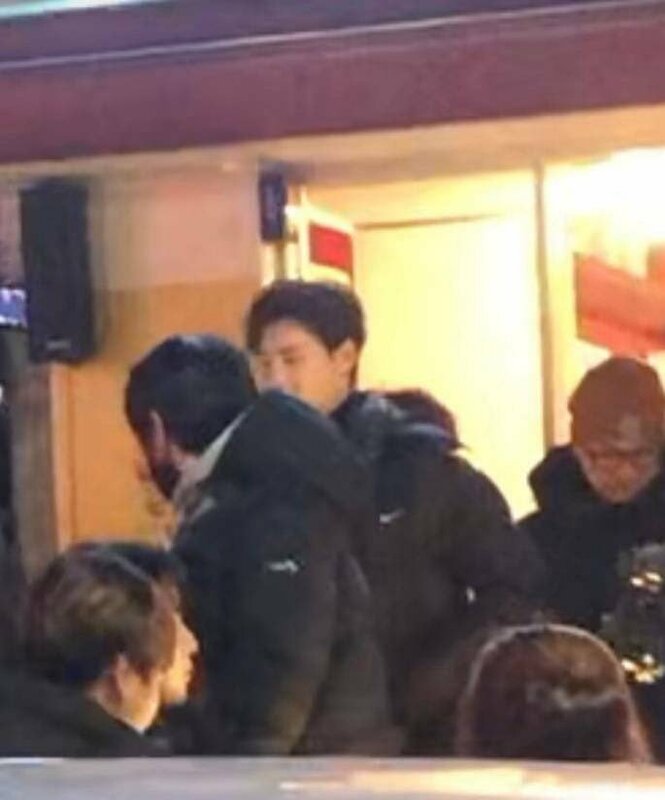 Cha Eun Ho stormed the literature scene when he was still a student, and is well-known for his high intelligence. His working self is cold-blooded, but he has a warm heart, a charismatic demeanor, and a strong visual game to boot. 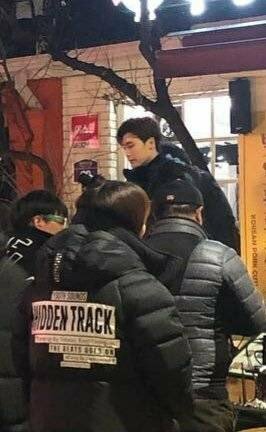 Already, viewers are excited for Lee Jong Suk’s upcoming acting endeavor. The actor is joined by Lee Na Young, who is making her return to dramas for the first time in nine years. “Romance Supplement” airs on January 26 at 9 p.m. KST on tvN.